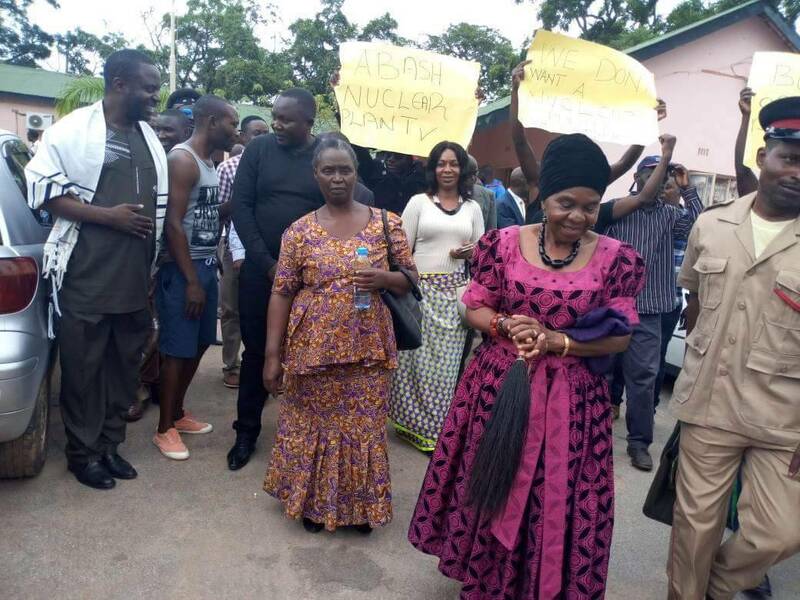 CHIEFTAINESS Nkomeshya Mukamambo II and the Soli people of Chongwe have rejected government’s proposal to build a nuclear plant in their chiefdom. During a heated stakeholder consultative meeting at the Chongwe Council chamber yesterday, the people threw out government’s intended plan to build the plant in Chongwe using the Russians. The meeting, which took the entire day, attended by higher education minister Professor Nkandu Luo, Copperbelt minister and Chongwe member of parliament Japhen Mwakalombe and mayor Geoffrey Chumbwe, saw residents debate the matter with emotions. The fierce debates saw Prof Luo leave the meeting after government was accused of not consulting chieftainess Nkomeshya. The residents then told Mwakalombe that the plant was not welcome in the area. Through chieftains Nkomeshya, the residents resolved that not only was the plant alien but was also not welcome because they were not consulted. She also thanked her subjects, commending them for their fighting spirit in protecting what belonged to them. And UPP leader Saviour Chishimba, who was in attendance, said the people of Chongwe had become the latest victims of State capture through the Chinese and the PF corruption. Meanwhile, Mwakalombe said he would pass on the message of rejection to President Lungu.